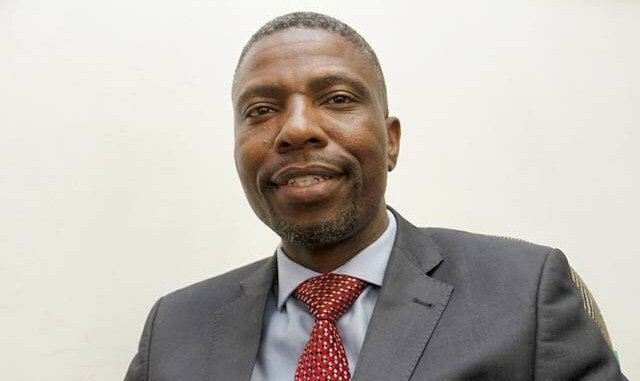 Chegutu West legislator Dexter Nduna has been arrested on allegations of public violence and discharging a firearm in public during the just-ended Zanu-PF primary elections. Nduna appeared before Chegutu magistrate Mr Felix Chauromwe yesterday for initial remand. He was remanded in custody and is expected back in court today for bail hearing. He is jointly charged with Munyaradzi Simango (30) and Takemore Maphosa (18) on public violence charges. Nduna is, however, facing the charge of discharging a firearm on his own. He was represented by Mr Arthur Marara of Mtamangira and Associates. Mr Marara said Nduna was a suitable candidate for bail. The state, led by Mr Vote Zishiri, is expected to respond to the bail application today. Allegations are that Nduna and his supporters engaged in violence at Chinengundu Primary School, which led to the injury of one person. Nduna’s two accomplices, Simango and Maphosa, were also remanded in custody pending determination of the bail application. Nduna allegedly fired five volleys of ammunition from a 9mm pistol during the mayhem. The skirmishes reportedly started after a misunderstanding between Nduna and his rival in the Chegutu West constituency primary elections. Voting was temporarily suspended before the parties reached an agreement to resume on Tuesday morning. Some people tried to stop the voting process resulting in the skirmishes. It is then that Nduna allegedly produced the firearm and fired five shots into the air. Simango collapsed in court due to injuries he sustained in the clashes. He had to be treated under the watchful eye of prison guards.